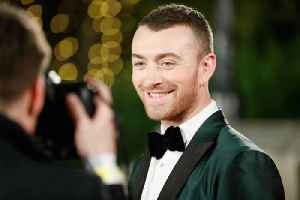 Are you Sam Smith&apos;s biggest fan? 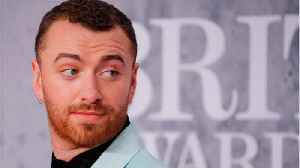 Sam Smith is "finally friends" with his body, after recently revealing he had liposuction when he was just 12. 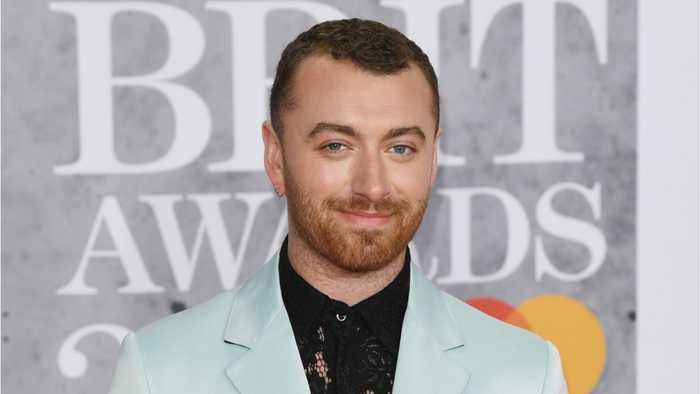 Sam Smith gets a secret off his chest and Lori Loughlin and Felicity Huffman's problems just got about 500 billion times worse! 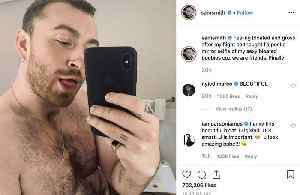 Also, Khloe Kardashian defends her ex Tristan Thompson. 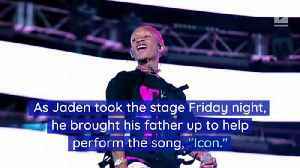 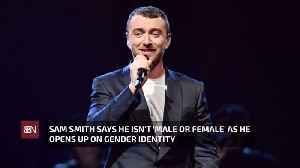 This singer gets very open about gender opinions. 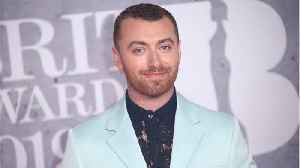 Sam Smith says he isn't 'male or female' as he opens up on gender identity The 26-year-old singer has described himself as "non-binary and genderqueer" as he feels like he floats "somewhere in between"..